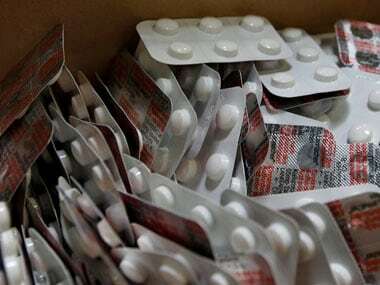 Defending its stand, the Centre had argued that the FDC medicines are "new drugs" and thus, require licence from Drugs Controller General for sale and manufacture. 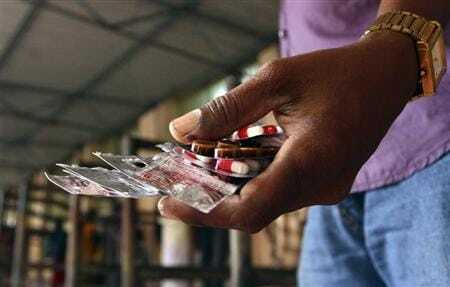 Delhi High Court today set aside its single judge's order restraining Mumbai-based generic drug maker Glenmark Pharmaceuticals Ltd from making and selling its antibiotic medicine Linezolid. 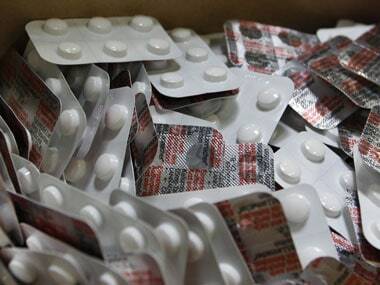 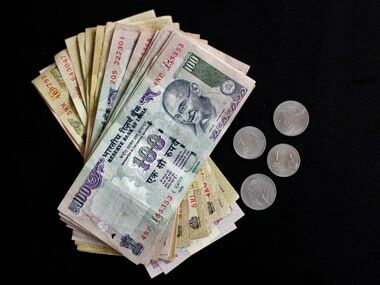 India's $15 billion pharmaceutical industry, which has been hit by a spate of regulatory sanctions in the past year. 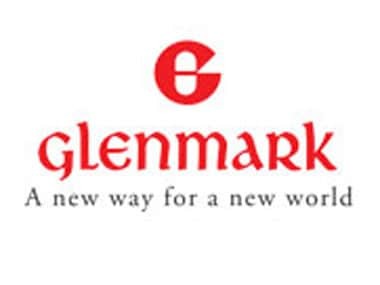 Glenmark Generics Inc, the US-based subsidiary of Glenmark Generics Ltd (GGL), has been granted final abbreviated new drug approval (ANDA) from the United States Food and Drug Administration (USFDA) for Acamprosate Calcium Delayed Release Tablets, Glenmark Pharma said in a statement. 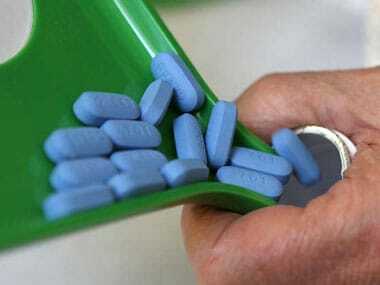 As per the United States Food and Drug Administration (USFDA) web site, the approvals were given for generic Riluzole oral tablets in the strength of 50 mg. 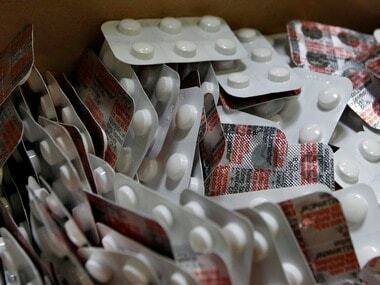 The Delhi HC today sought response of Glenmark Pharmaceuticals on US drug major Merck Sharp and Dohme's appeal against the single judge bench order. 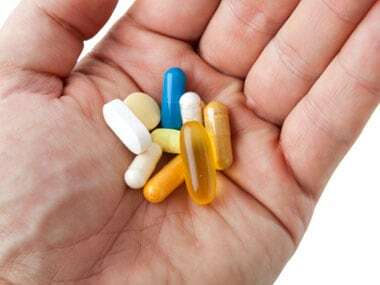 The court case is an attempt by the Big Pharma to pressure the government to not give marketing approval for generic versions of drugs that have been accorded patent in India.